No matter where in the United States you live, you probably use your home’s heating system at some point during the year. Even if you only turn your furnace or heat pump on for a month, it’s important to properly maintain it. If, however, you reside in a region where it is cold for months on end, it is absolutely essential for you to take proper care of your residential heating system. You’ll discover exactly why as you read the remainder of this guide. As more and more families try to reduce their carbon footprints and use less energy around the house, this point has become increasingly important. By making sure your heating system is in good working order at least once a year, you will have lower utility bills and use less energy overall during the wintertime. This is a win-win for your household and the environment. Poor indoor air quality is one of the lesser known issues that can arise as the result of a negligently maintained heating system. Dirt, dust mites, and other particles can be released into your home if you don’t take good care of your ductwork and furnace or heat pump. This is especially bad news for any family members who suffer from allergies. 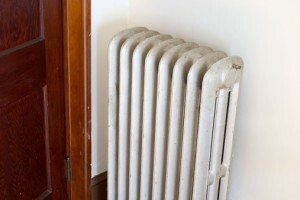 Do everyone in your house a favor and get your heating system inspected on a regular basis. 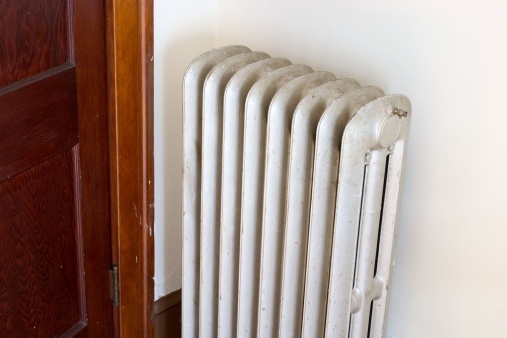 The better you maintain your home’s heating system, the longer it is likely to last. Properly maintained HVAC systems tend to have fewer problems than those that are left to function without regular inspections and tune-ups. This means you will have to replace things less frequency, which saves you time, money, and hassle. All of the above benefits combine to save you money at every turn. You will have lower utility bills, fewer doctor bills due to allergies and other illnesses caused by poor air quality, and less need for replacement parts over time. All in all, paying to have your home’s heating system looked at once a year is an excellent investment. If it’s been a while since your residential heating system underwent any maintenance, there’s no time like the present to give us a call at (603) 518-5777. We will get you scheduled as soon as possible and our trained technicians will make sure your system is in pristine shape for the winter season!